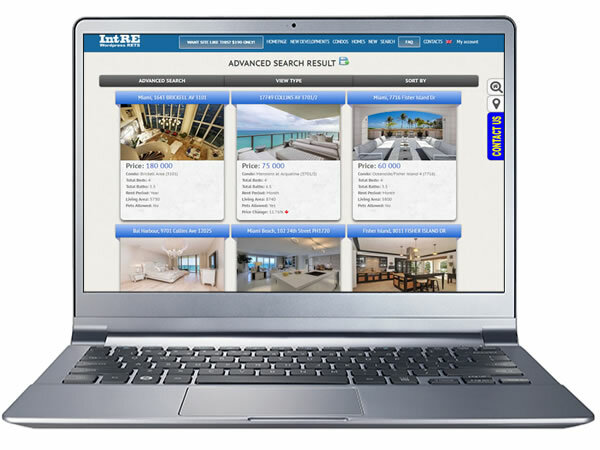 Do you need a powerful South Florida Real Estate website? 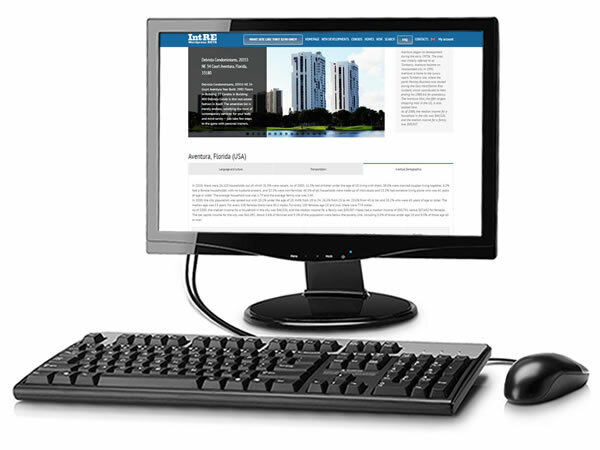 Has your site become outdated? Does your site have enough features? 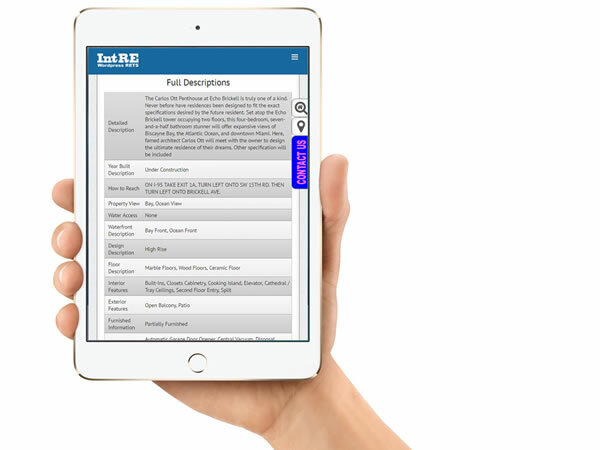 Does your site include all of the required information that you need? 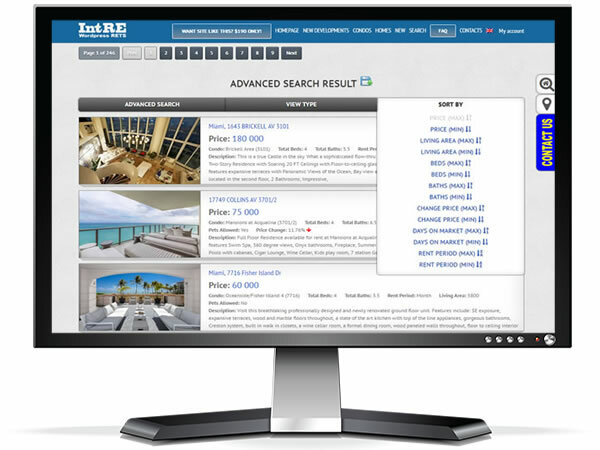 IDX MLS search (50+ parameters). 700+ pages of “Condos” and “New Developments” with detailed descriptions and floor plans. 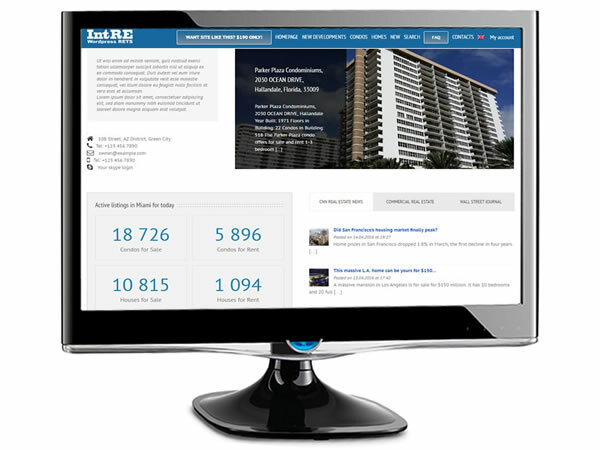 Pages with detailed information of the South Florida region main cities. 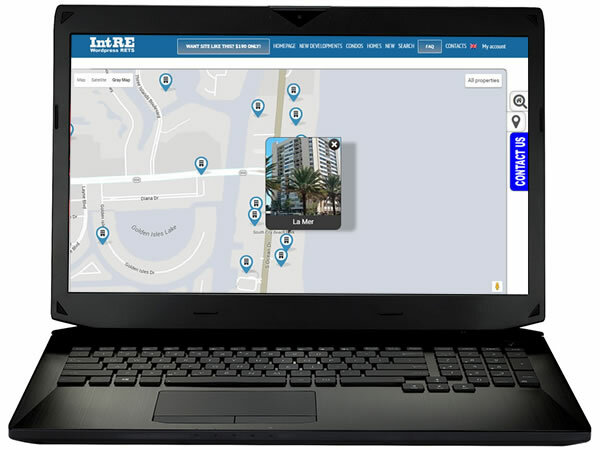 Property map search – Google Map coordinates in the database for quick map search. “Favorite properties” and “Saved searches” for registered users. 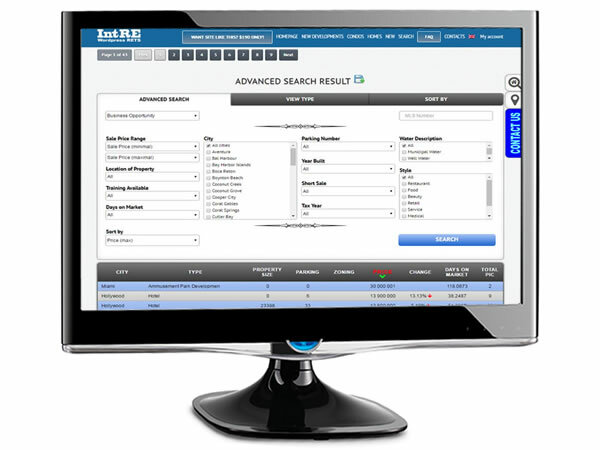 Mobile devices and Search engine friendly code (SEO friendly). MLS images and text errors auto correction. Admin back-end: WordPress + Avada (licenced vesion). IntRE support (monthly fee $14.9) + new plugins and extensions free installation (5 Gb free hosting included). Have a look what you’ll get tomorrow! 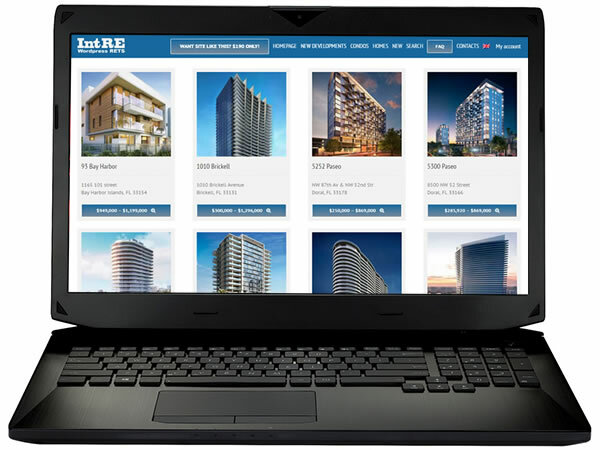 Get your own IDX website in 24 hours! Super grateful for the service received. For me the best ratio product market price. Your customer service is fabulous and the response to your customers is fast and effective. Thank you very much for fulfilling my wishes, this page exceeded my expectations, once again Thank you. Extremely happy and very pleased with the service provided by IntRE. 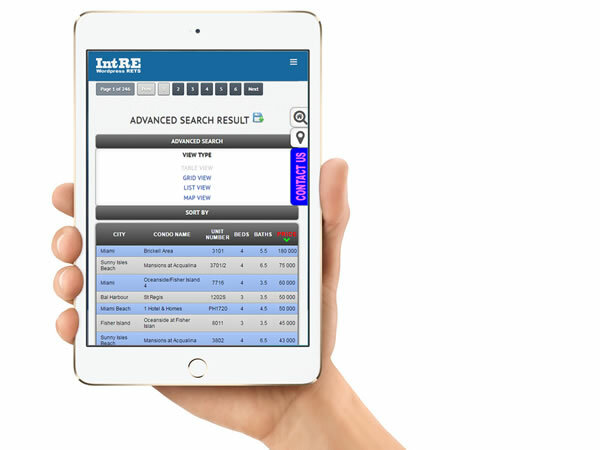 They have created an incredible platform to search the MLS and provide customers on real time with full market updates. Excellent product and best prices on the web. Very professionals, fast response, and great customer service. Fantastic job on the design of my custom web. I am very thankful for all your help. I will highly recommend them. Special thanks to Max, Alfredo and Anna. Great Job! 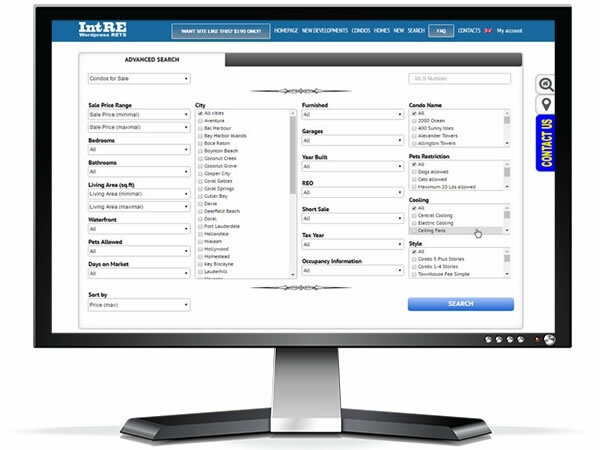 I love working with IntRE, they are efficient, provide great value and service. 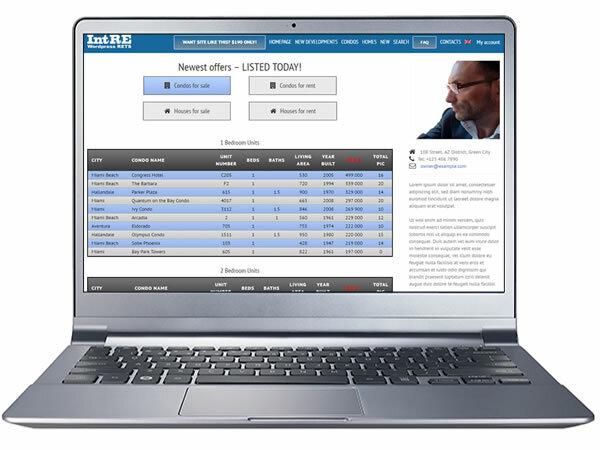 The website is easy to navigate for clients. Best of all, your questions and website needs will be addressed almost instantaneously. 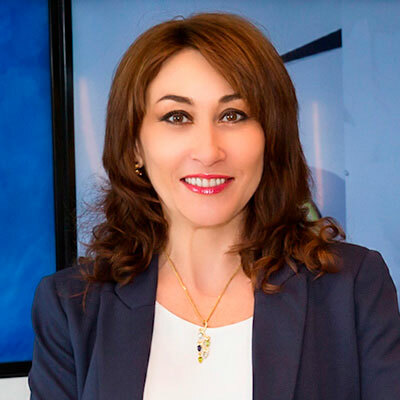 I highly recommend working with IntRe! 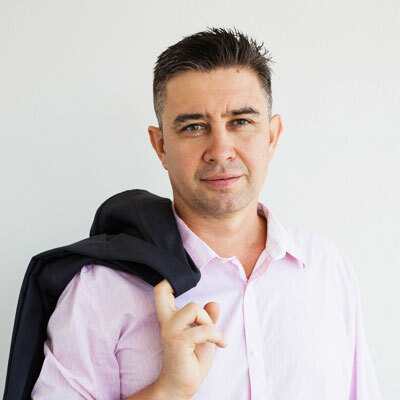 I worked with Alexander on my IntRE website and I was very pleased with the service I received. It was a matter of minutes for him to deliver the website along with any additional request. 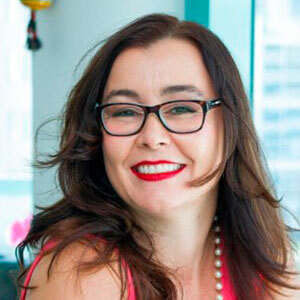 I LOVE my new website and I know if you do business with them you’ll LOVE it too! Thanks InRE Project for your very quick and professional job !!! Great! Love the my new professional web site. 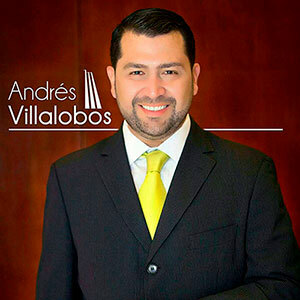 Will recommend you to all my team of realtors! 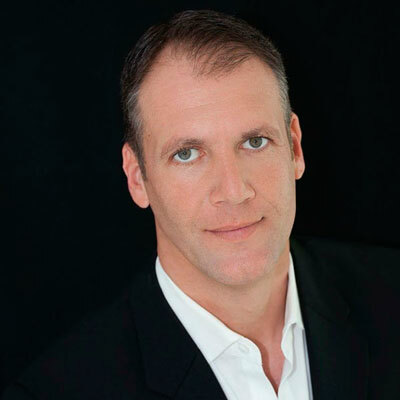 The next Go Daddy of Real Estate Web Designers!!! I am super excited with my website and service IntRe provides. Very professional team and responds to my questions almost instantly! 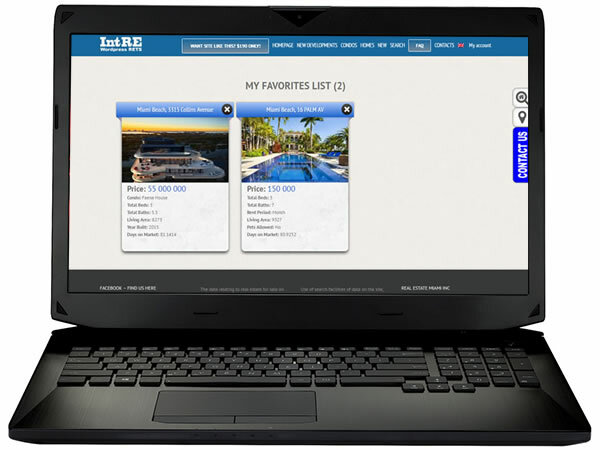 The website is easy to navigate and looks professional. 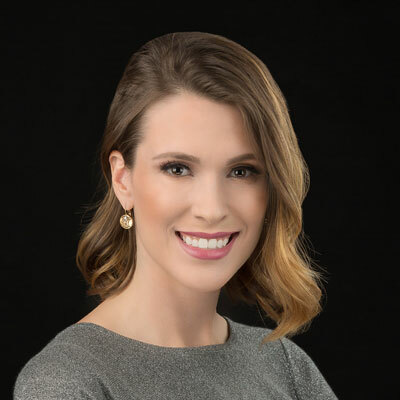 I would highly recommend to all realtors without hesitation. It was a great pleasure to deal with Alexander from IntRE . My site was up within hours, fully operational and looking great! Thank you so much for your professionalism and good pricing! Love my new web site, it is elegant and very efficient! It was done as promised vising just several hours! Great customer service and support. Will recommend your company to all my colleges! Thank you Alex! In 11 years of being in RE business and going through many website providers and developers I was fortunate to find these guys. 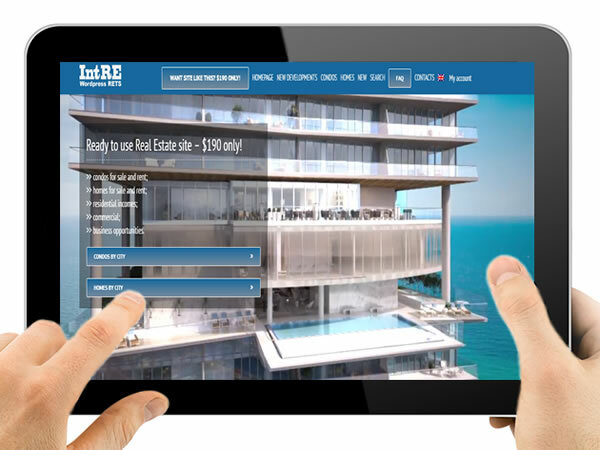 They are by far the best Real Estate site developers I’ve seen and at the fraction of the price. 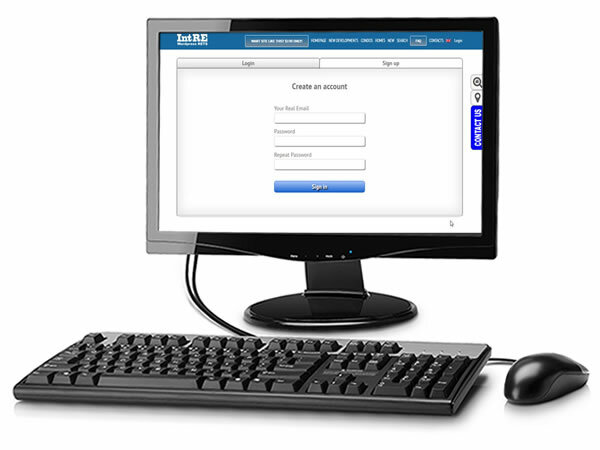 Unbeatable functions, easy to manage and real 24/7 support. Thank you guys! My site never looked as professional as it is now. – Any Homepage Video – FOR FREE (save $9.90). Is it all about Miami? I work Broward county as well. 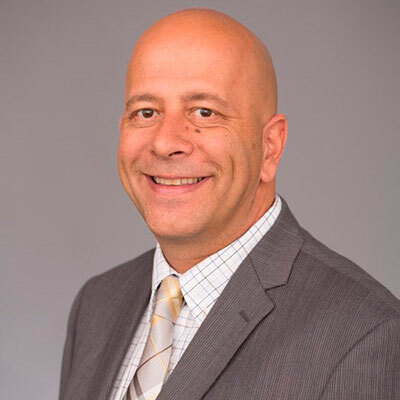 Do you have the Broward MLS feed? We use MIAMI MLS feed. MIAMI MLS covers these areas: MIAMI, Broward, and Palm Beach. 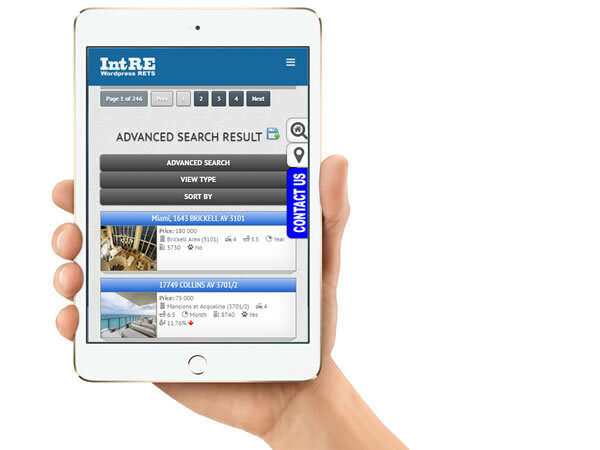 MIAMI RETS only gives you the (A) listings. Will I get a fully filled web-site for only $190? 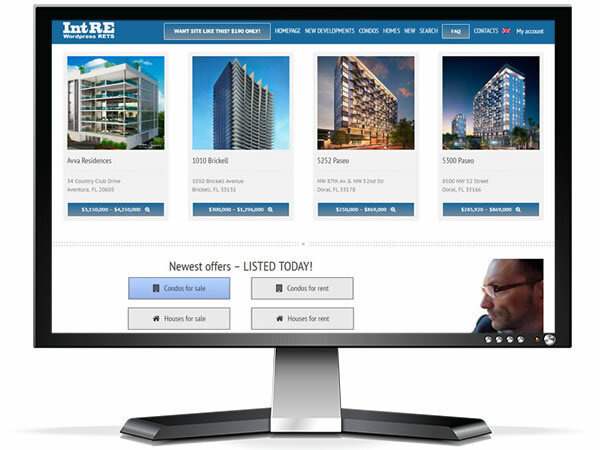 MIAMI REAL ESTATE SITE FOR ONLY $190! 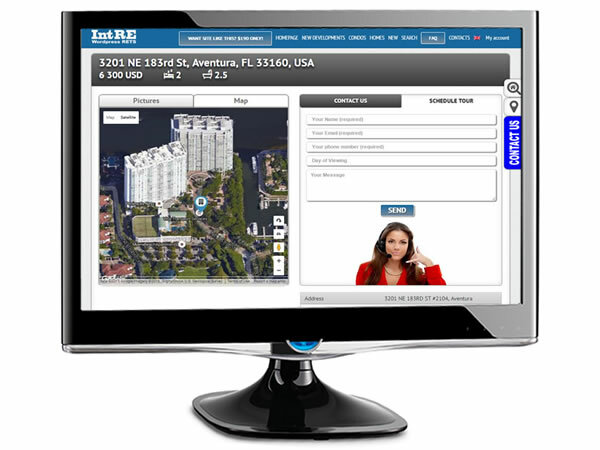 You can do an order for a completed Real Estate site now for $190* with monthly inscription only for $14.90! 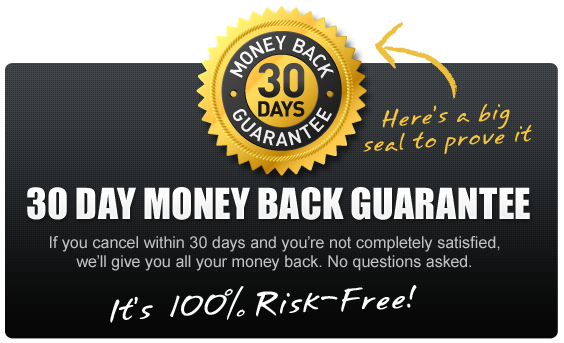 Hosting fee is included to monthly inscription fee. 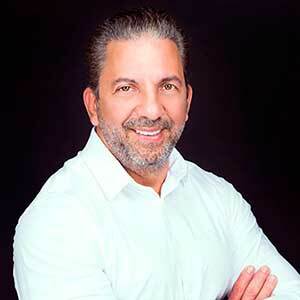 MLS available: Miami association of Realtors. *the price $190 understands the site acquisition is fully analogical to the represented on a demo-version. 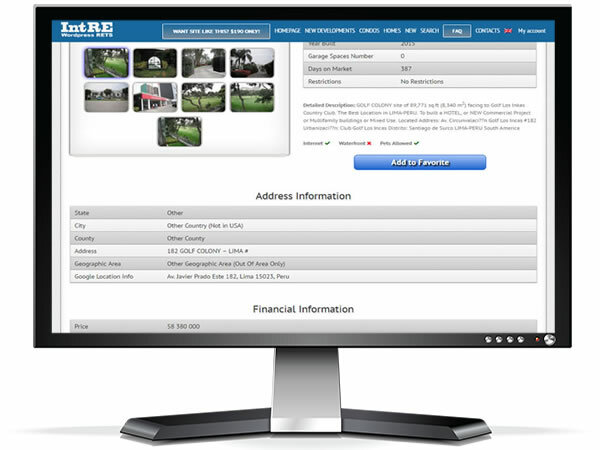 Only the contact data of the realtor agent or agency, logo and image at homepage slider will be changed. your preferred image for “Contacts” page. DO YOU HAVE ANY QUESTIONS? ASK NOW! 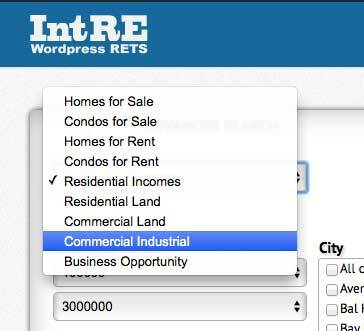 What’s the difference between IntRE and other Real Estate sites? I don’t have a PayPal account. Can I pay with a credit card? Yes you can, but for one time payments only (not for subscription). You can pay for your purchases either directly via PayPal or, if you do not have an account, with bank cards via a special payments interface of PayPal. 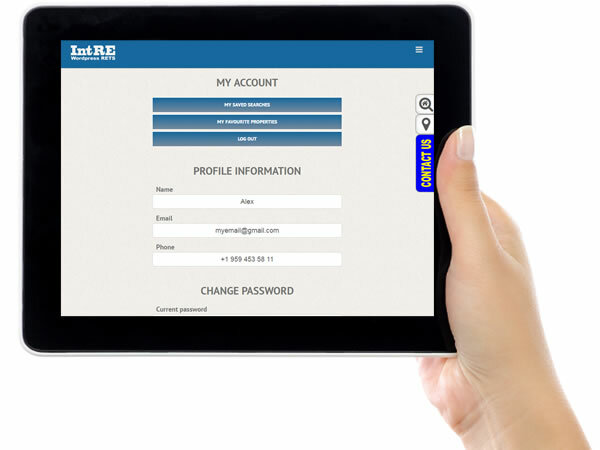 In this case, you do not need to create an account. 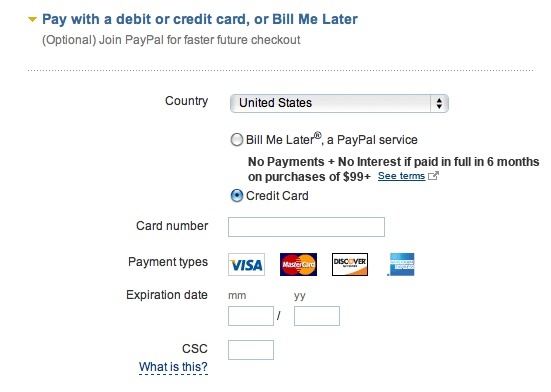 After you finish placing your order in the “Cart” and proceed to the checkout, the system will automatically redirect you to a secure page of the international payment system PayPal. A page will then open allowing you to pay with a credit card. Fill out all required fields and press “Pay”. Immediately after the payment, you will automatically receive notification confirming that the payment was successful. Which MLS feed will you be getting for my site? We use the MIAMI MLS feed. 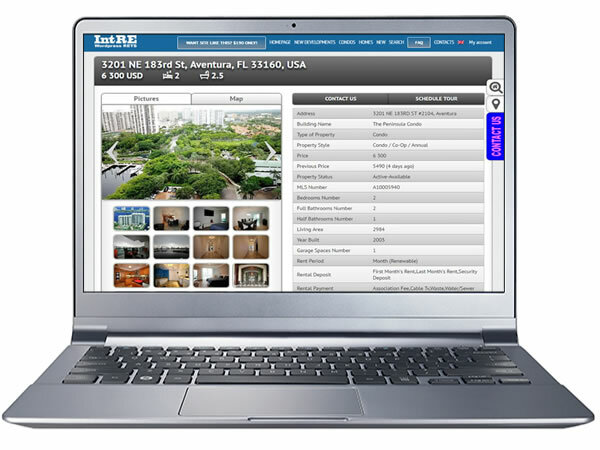 MIAMI MLS covers these areas: MIAMI, Broward, and Palm Beach. 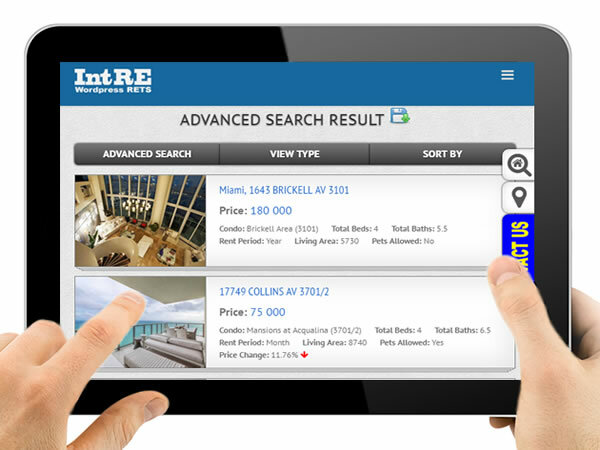 MIAMI RETS only gives you the (A) listings. You’ll not get (F) listings. How often will the website update info come from MLS? Updating the web-site database – every 20 minutes. Can I make any changes myself? You can make any changes at pages (add, modify, delete etc.) by yourself. It’s WordPress CMS, Avada premium theme. You can also hire us for this service. Our rates: $20 / hour. – text changed at existed pages: $5-$7. 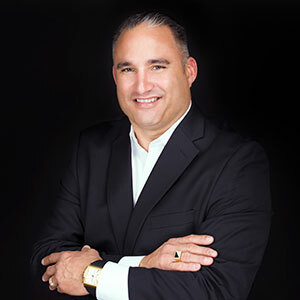 If I would need you to make the changes to the website what are your rates? Our rates are $20 per hour. We can make any changes you need. When will the site be operational after I made my payment? The site will be running up in 24 hours after the payment and application form receiving. Can I choose my domain name? You can choose any domain name you want and we’ll register it at our server. All you have to do: change “nameservers” (DNS). Any problem? We’ll help you! We recommend you use Godaddy.com for purchasing domain name. 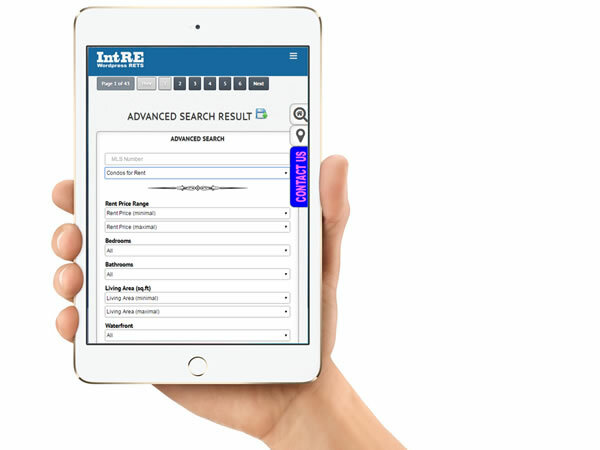 – Quick search + Advanced search in MLS feed (51 parameters) – table, grid, listing and map view. – Mobile devices and Search engines friendly code (SEO friendly). – Admin backend – WordPress (79% of the world’s websites) plus Avada (World bestseller theme). – Main cities info pages with detailed information. – About 200 pages with detailed Condos and New Developments description (with floor plans). – WPML plugin (translation ready) included as default. – Favorite properties in “My account”. 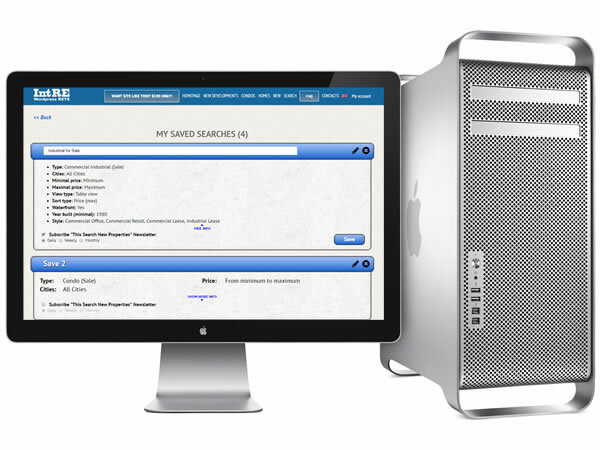 – Saved searches in “My account” with e-mail “New Properties in This Search” notification. – “Save search” and “Add to favourite” buttons – each visitor will be asked for registration before usage. You’ll get his e-mail data. – MLS image auto correction (white background will be cutted). – IntRE new plugins and extensions free installation. 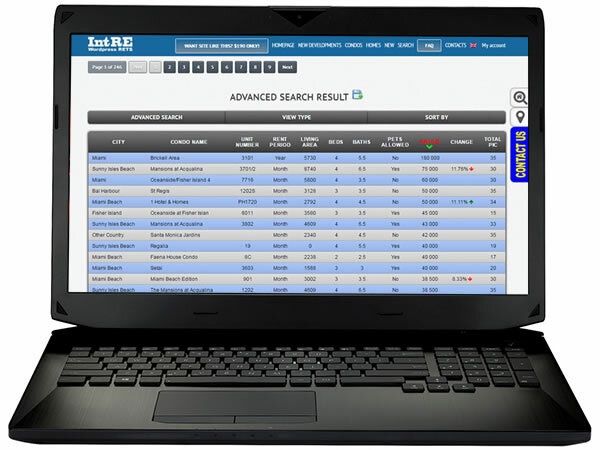 – Property map search – Google Map coordinates in database for quick map search. – Preferred properties on most important pages. 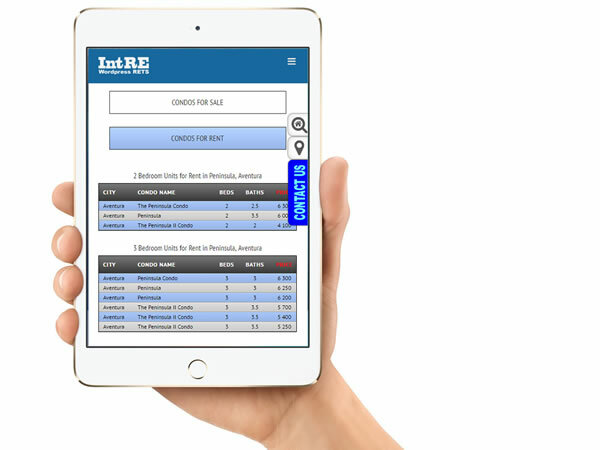 – Property page with improved information fields (modified some incorrect information) plus all important fields, modified photos etc. How much does your site cost? 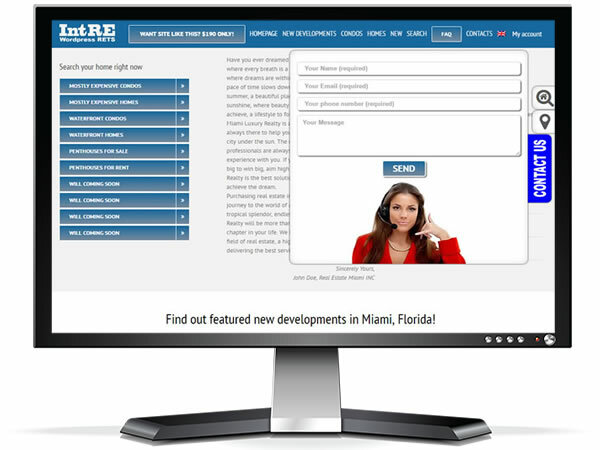 – One time payment for IntRE website – $190 (including installation, connection to MLS Feed Miami by RETS, MLS search). We are not renting the site. 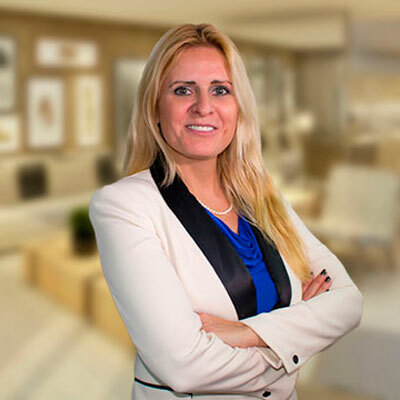 You are purchasing it and it becomes your property – after sale you can introduce any alterations, update or modify the site. 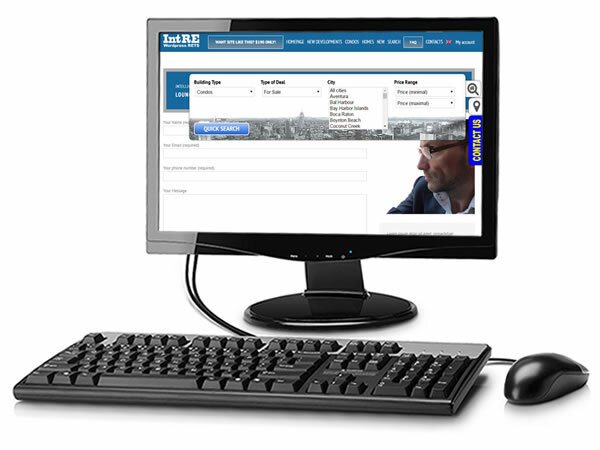 – Monthly fee is $14.9 (including hosting, MLS search, IntRE updates and RETS service). You are not in the United States and that makes us unsure. How can we overcome that factor? We are a company which is registered in the European Union (Lithuania). Not India, not China, not Vietnam. 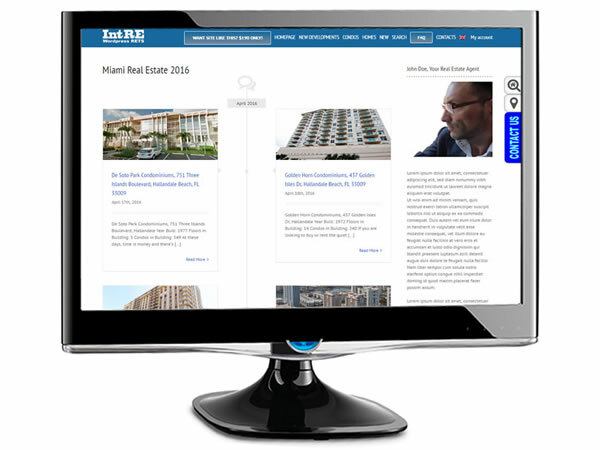 We have built already a lot of Real Estate web-sites for Miami real estate agents who are working and living in Miami. Any questions – please feel free contact us. Can I make any changes at web-site pages and property pages? You can change any texts and images in “condo” and “new developments” etc. pages. Properties pages can’t be changed. But some changes in the properties pages can be made by your web-master with the plugin settings changed. You’ll get all credentials inside the WordPress backend. Do you use Flash player at the “Homepage”? Is it included? We don’t use Flash because of it’s incompatibility with mobile devices. We use HTML5 only. As for the video at the homepage – you can place any video there in *.mp4 format or any image. 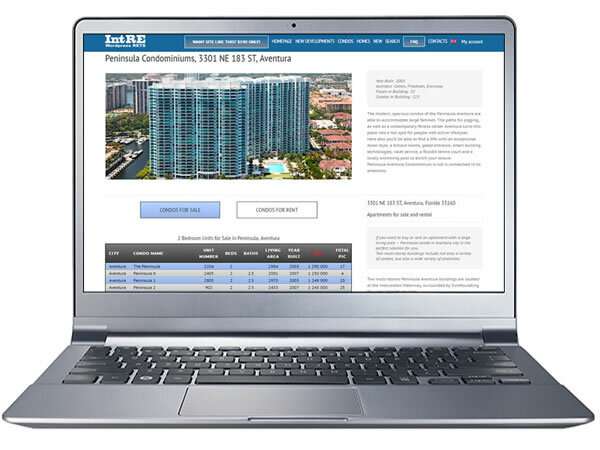 Do you have only condo and home listings or also another ones? 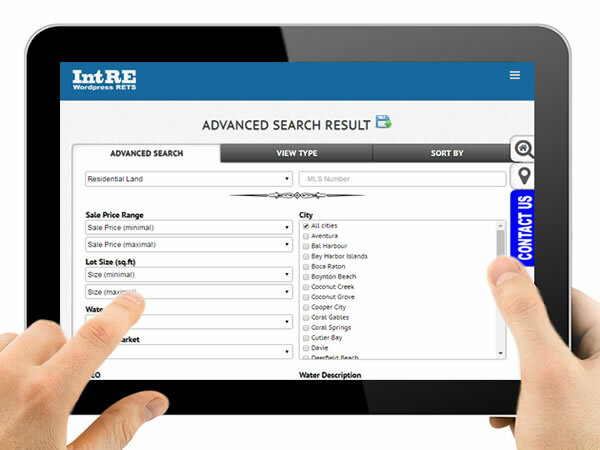 Commercial and other types of listings are included – please try advanced search.